Note : If you take a flight at 09.25 AM, then we will pick up at 12.30 in Maumere Airport. But if you take an 11.25 AM flight, then we will pick up you at 13.30 from Maumere Airport. The 5 days Kelimutu Wae Rebo trekking tour is our best combination of Flores explores. We will take to the most authentic traditional village and a breathtaking view of Kelimutu volcano. 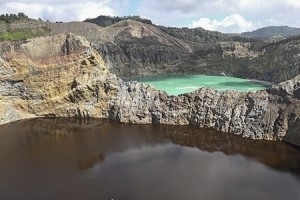 Kelimutu is the amazing three colored lakes. It offers a stunning sunrise with the beautiful forest around. You will do hiking to the top to catch a sunrise. Wae Rebo village is the authentic Manggarai tribe traditional village which is located in Satarmese in West Manggarai. 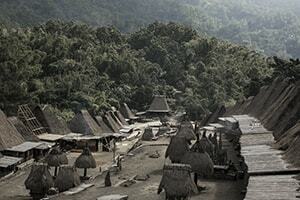 Wae Rebo village consists of 7 custom-houses. The Wae Rebo village is UNESCO heritage site. Flight from Denpasar or Jakarta to Maumere Airport, Our staff ready to pick up you at Maumere Airport. 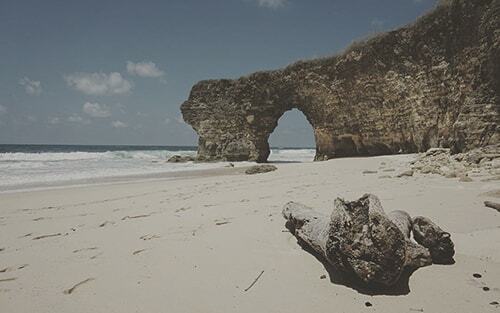 And then, the first to visit is Koka beach. You will have a relaxing and have swimming here. After that, you will continue to Moni for hotel check-in. Wake up early in the morning at 04.00 AM for Kelimutu volcano trekking. It takes about 2 hours trekking to the beautiful top of the tree colored lakes mountain. Here you can have some pictures and enjoy the breathtaking Kelimutu lake view. 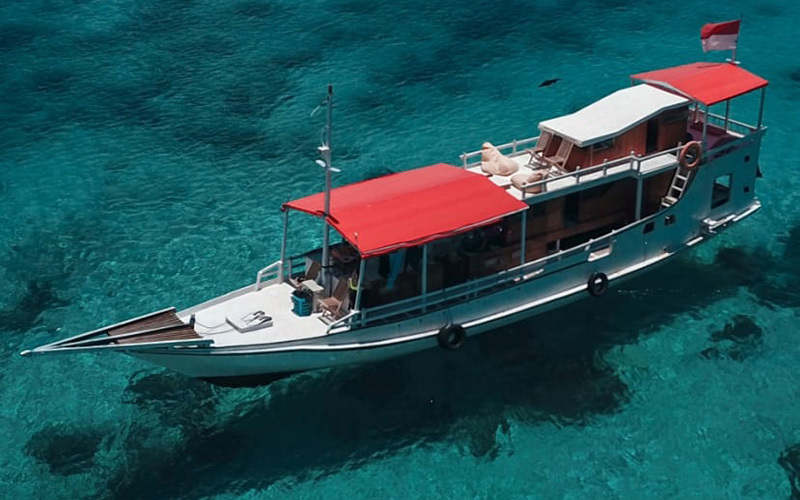 After visit Kelimutu lake you will be back to the hotel and prepare for a flight to Labuan Bajo. Our staff will drop you to the Airport. You will be overnight in Labuan Bajo. You will leave Labuan Bajo at 08.00 AM and then drive to Wae Rebo. It takes about 10 hours or almost a whole day trip to Wae Rebo. Overnight in Wae Rebo on one of the traditional houses. Find out the history of the village, pictures. On the next day, you are welcome to have some sunrise pictures, having breakfast, and ready for the next destinations. After having breakfast in Wae Rebo village, you will drive for the next destination. The first place to visit is the Spider rice field in Cara village. After that back to Labuan Bajo. 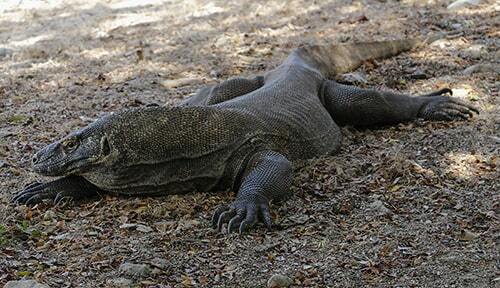 After breakfast, our staff will drop you to Labuan Bajo Airport for a flight to Denpasar, Bali. Accommodation based on standard rooms.